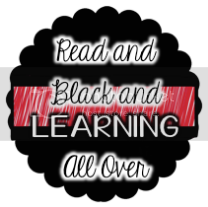 Read and Black and Learning All Over: The Olympics are HERE!! They only happen once every four years, so it's pretty exciting. 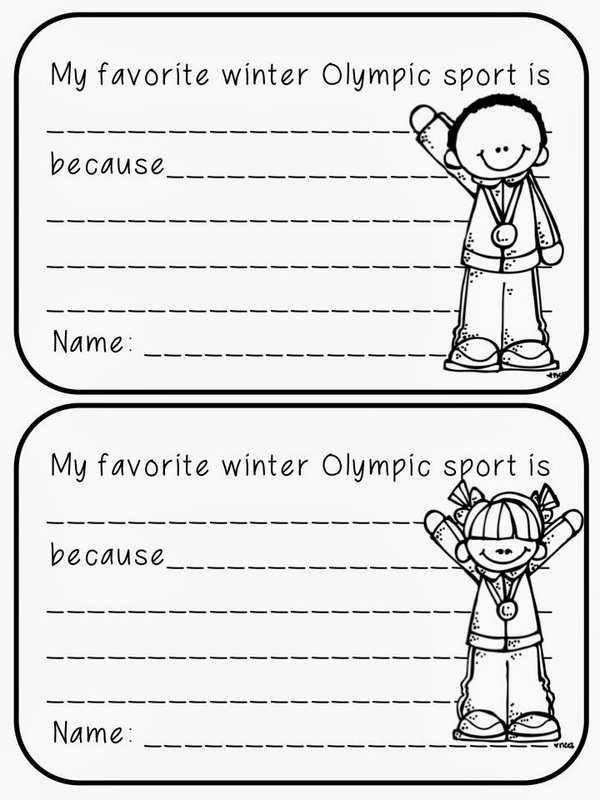 For my fourth graders, it's really a big deal since they don't remember much about the last winter Olympics. And sometimes, just sometimes, curriculum and current events line up just so nicely. We just finished reading and exploring Greek Myths, and we are ready for a nonfiction unit. 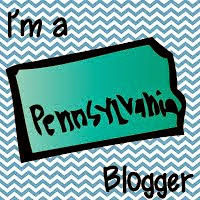 I have to tell you, my kids loved that unit, so it is a really hard one to follow up. They were so interested and engaged ... and I didn't even have to stand on my head. 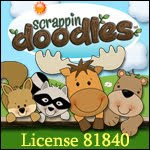 (To supplement my unit I used my Greek Mythology Set on TpT). Enter the Olympics ... originally created in .... ANCIENT GREECE!! Perfect. On Friday we worked on crossing over from fiction to nonfiction. The great part about the transition was that we could talk about the Greek gods in reference to the Olympics. 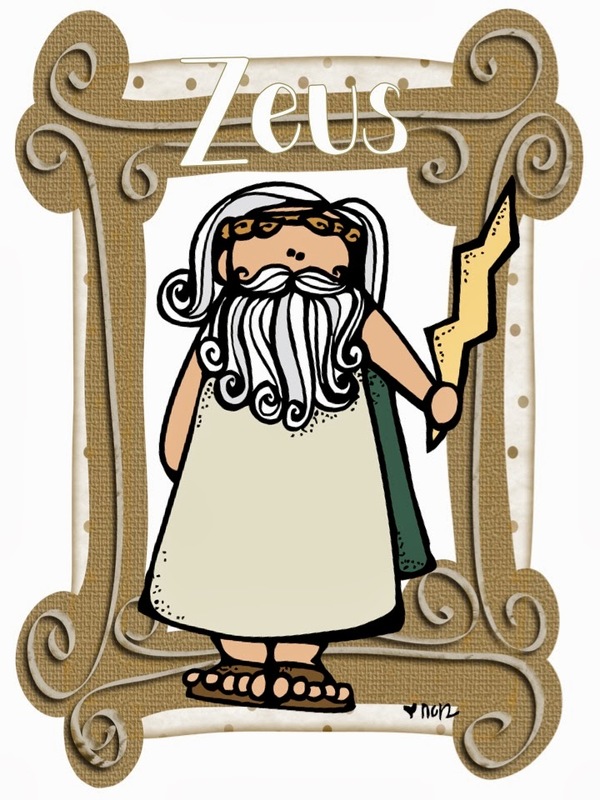 Did you know the Ancient Olympics we held in Olympia and honored the Greek God Zeus? They aren't quite finished, but I think they are doing a great job. They also did an amazing job researching the rules of hockey. Each student picked a fact about the game and wrote it on a hockey puck. Obviously they aren't all finished! 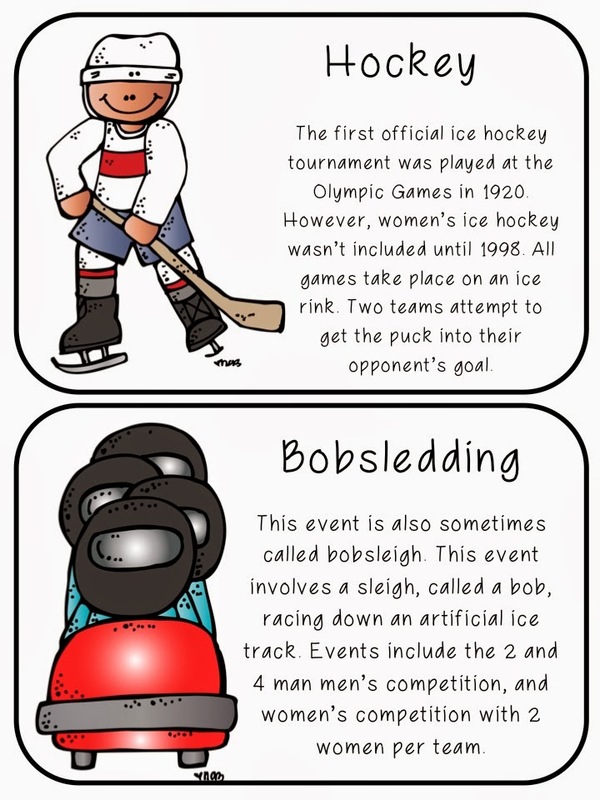 I also put a description of the game of hockey outside the door with a lovely graphic by the extremely talented Nikki at MelonHeadz . This is the exit slip they filled out. I tried to back them with construction paper to mimic the look of the Olympic rings. Today we actually started digging into our nonfiction reading. Reading A-Z has some great nonfiction texts on the Olympics. 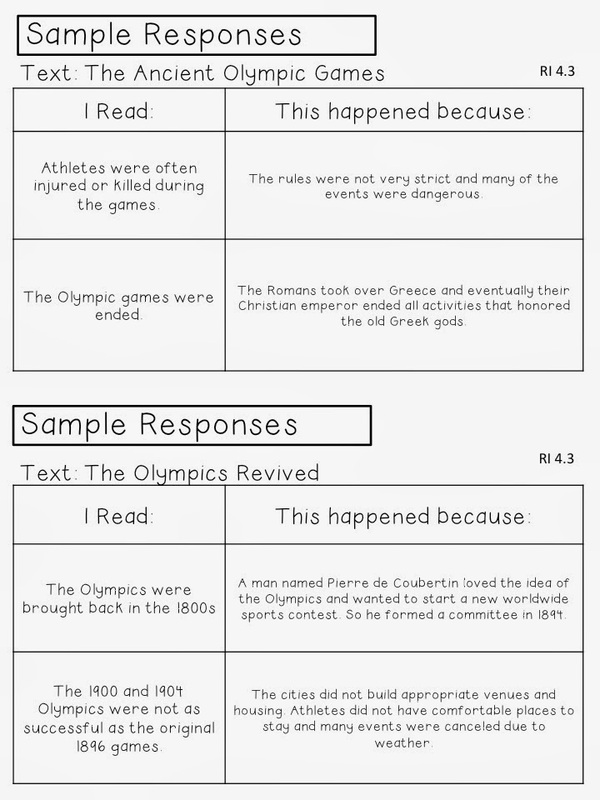 I found a 4th grade level text titled The Olympics: Past and Present. We started reading it today, focusing on the structure of the book initially to gear us to better understand the text. This week we are really going to focus on RI 4.3: I can explained what happened and why in a historical, technical, or scientific text. 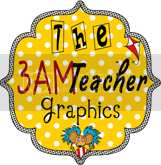 I usually like to put the graphic organizers I plan to use in my lesson plans. That way I can pick out the responses I want the students to give beforehand in order to guide their thinking. Otherwise I completely forget what I've picked out of the text. Does this happen to anyone else?